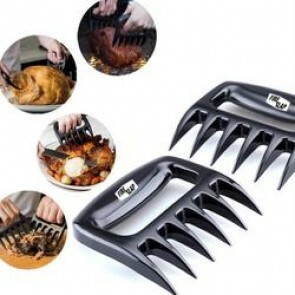 Looking for the perfect meat to put on a spit roast? 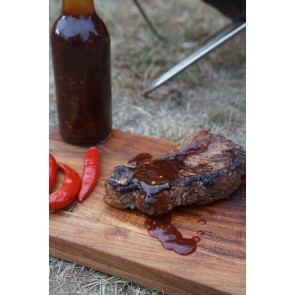 Look no further than our amazing spit meat value packs. With packs designed to feed a family or an army, you're sure to find something to suit your needs. Murray Valley or Breakout River lamb. The very best lamb you can buy. Take the lamb whole or we'll cut it up for you for no extra charge. 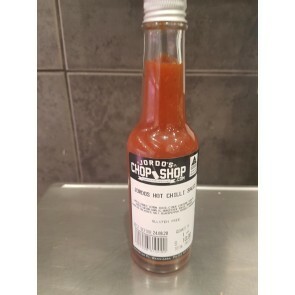 The price for this product is the price per kg. Please note that this product is sold in whole kgs only. 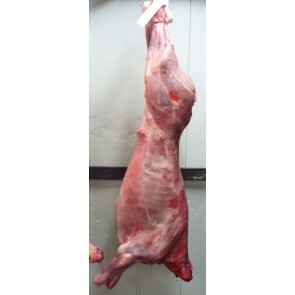 Whole lambs come for 17kg to 25kg in size. This is our most popular value pack and is a great all-rounder. This pack will feed 40 people with enough leftover for seconds and 60 people with no leftovers (guides are approx. only and depends on your sides and other factors). This value pack is our premium selection and features top shelf cuts from many species. This pack will feed 30 people with enough leftover for seconds and 40 people with no leftovers (guides are approx. only and depends on your sides and other factors). 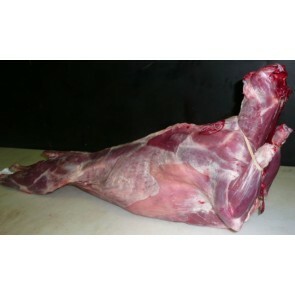 This is our largest value pack and features plenty of lamb and pork. This pack will feed 55 people with enough leftover for seconds and 80 people with no leftovers (guides are approx. only and depends on your sides and other factors). 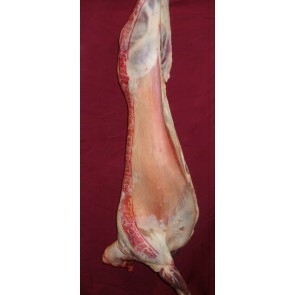 Goat sizes: Our whole goats weigh between 11-19kg each, please consider this when entering your order weight. Cutting instructions: please see below for cutting options.